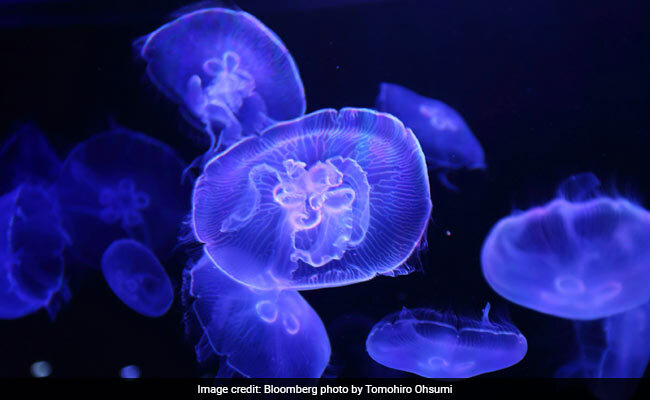 Australia Jellyfish "Epidemic": While the vast majority of those stings are not life-threatening and were caused by so-called bluebottle colonies, researchers say that the number of more serious injuries from less common jellyfish is also at above average levels. 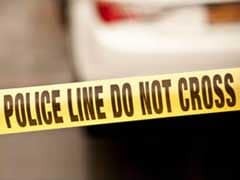 Gershwin and other scientists say that the surge in stings is unlikely to be coincidental. 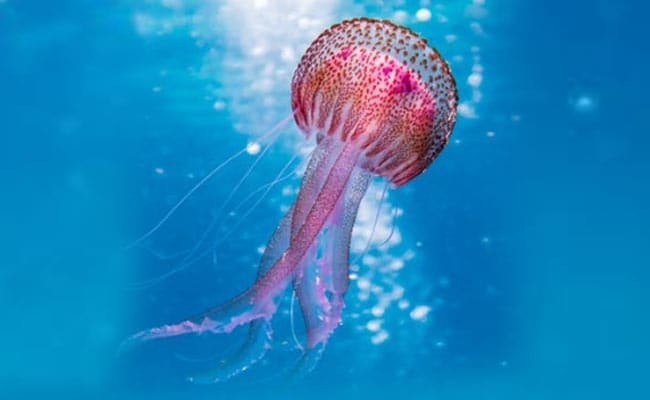 "Jellyfish are demanding our attention right now and we should be giving it to them. Those stings are an indication that something is wrong with our oceans - and we're silly that we're not listening," said Gershwin. 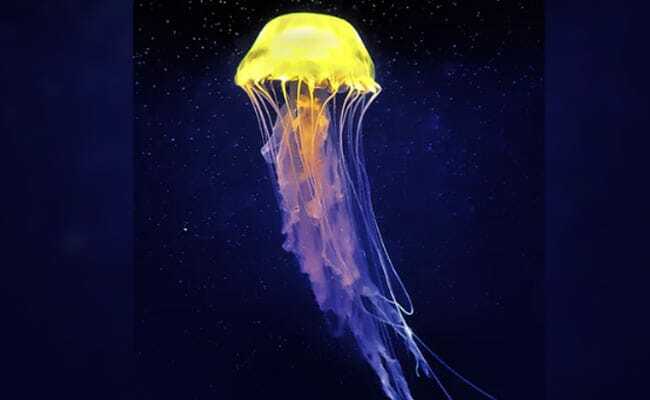 "(Jellyfish) are bad for the environment; they're bad for humans. 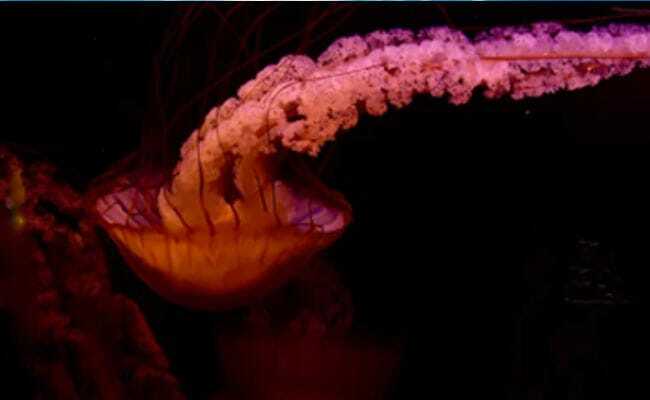 Having more jellyfish isn't something good - but I'd say we're on track to that," said researcher Gershwin.